Just Say Yes Events: Wedding Day Make Up. One word "Flawless".....Krista Gobeli is a true artist. 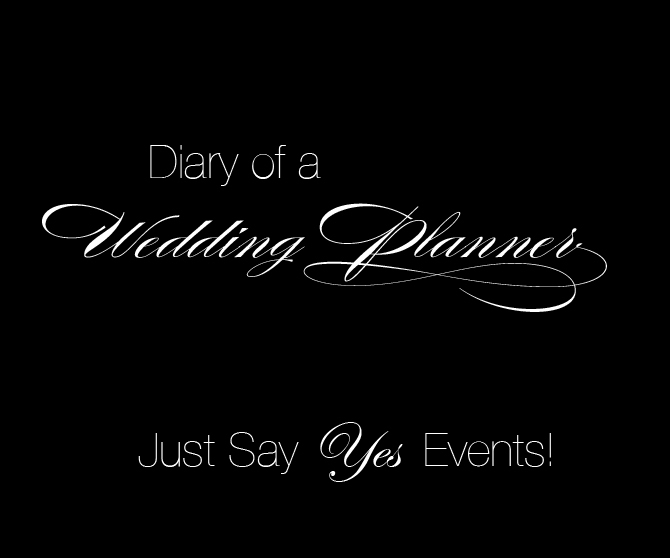 Just Say Yes Events highly recommends her for your wedding day or any special occasion. Click here to view her amazing work.